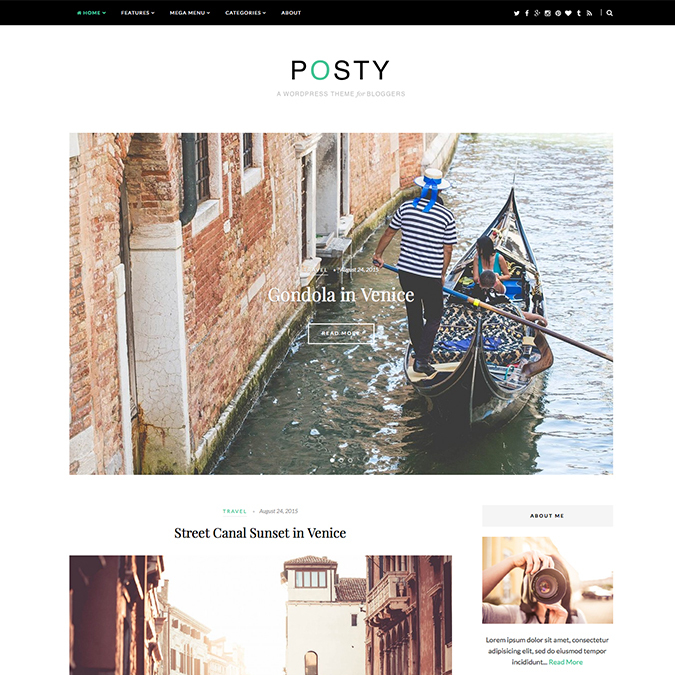 The Posty is a creative and trending onepage blog WordPress theme from Theme Junkie marketplace. 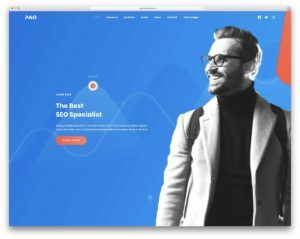 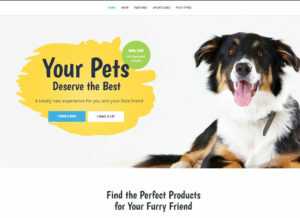 Is this theme comes with custom page builder and customizer theme options panel. 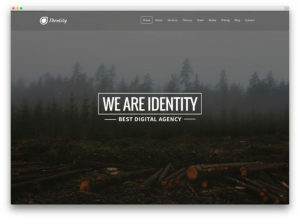 If you are looking premium quality personal blog WP theme for your next sites, the Posty ideal for you.